We know you’re scared. We understand you are grieving. We realize you don’t understand why this is happening. We appreciate that you want to fix it so these kinds of murders never happen again. We recognize that you are desperate for help. We also realize that there are people who want to use you, take advantage of your grief and naïveté, and sucker you into supporting their agenda. We understand that you don’t understand that these people who want to use you are the same ones who created the conditions by which these atrocious crimes and tragedies are committed. We know you’re smart. But we also know you haven’t been around long enough to be wise. We know you’re not wise enough to not be fooled by someone trying to sell you magic beans. We know you’re not savvy enough to not still believe that there are magic beans like the ones that will make guns go away, or that will make criminals, terrorists, and psychotics turn in their guns. We know you’re not smart enough to know the difference between taking guns off the streets and just taking guns from law-abiding citizens leaving them disarmed in the face of criminals and tyrants. You may be smart, but that doesn’t make you knowledgeable. We understand that you haven’t grown up enough yet to learn the truth about liberal socialist fascism. You don’t even know that though ignorance and stupidity are synonymous they are not identical. Ignorance can be overcome, but stupidity is forever. Doing the same thing over and over and expecting a different result is the definition of insanity and only stupid people do not learn from their mistakes. We conservative Republicans know that the best defense against a bad guy with a gun is a good guy with a gun. We also understand that if bad guys with guns know there is a good guy with a gun that they’ll seek him out for ambush first. Parkland is proof that just having a cop on the scene is not enough. Even when there were four of them they were ordered to stand down and wait for S.W.A.T. 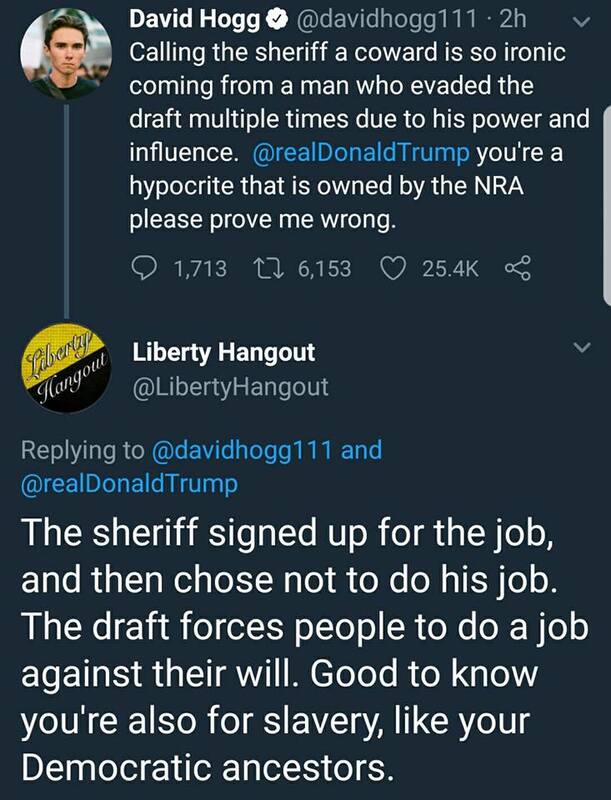 A righteous leader would have told them they are all that stands between defenseless teens and a murderer and, even without backup, go in and engage the shooter. Backup is for the officer’s safety, but when seconds count you cannot wait for police who are still minutes away. Democrats in the FBI are saying, “This shooter fell through the cracks.” Fell through the cracks? BULLSH*T! HE WAS DELIBERATELY ALLOWED TO RUN RAMPANT! He wasn’t zeroed in on because of an Obama policy called the Promise Campaign that told police to stop arresting or pursuing minorities because Democrats believe the police are racists. Minorities do not make up the bulk of prison populations because the police are racists. They do so because these minorities are racists chosing to be criminals! This policy is allowing gangs and drugs to re-infiltrate our schools like they did back in the 70s. It allows criminals and psychotics to get a free pass because they’re in their teens or because they are black or Hispanic. You should be outraged that anyone is capable of allowing people like this to go into a school with a gun against defenseless kids shooting them like fish in a barrel! 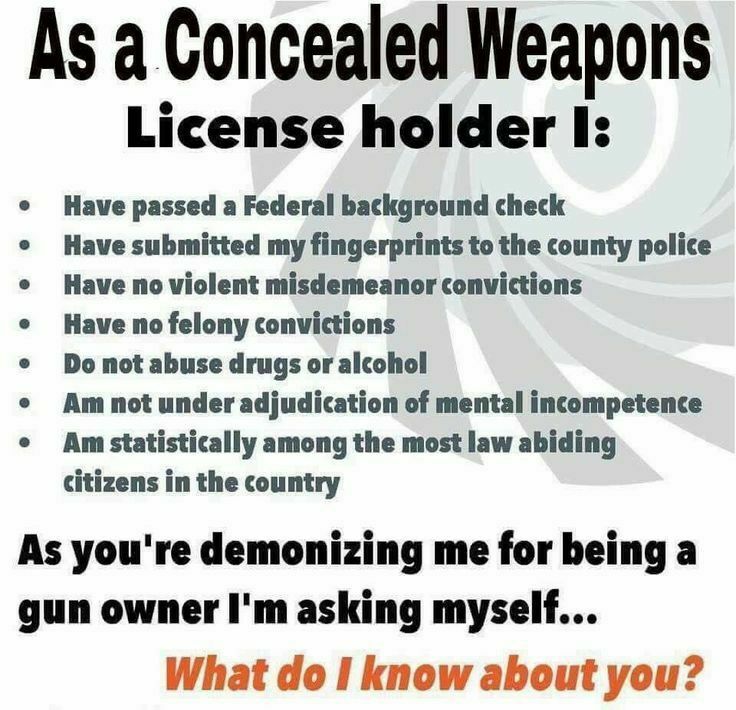 But you shouldn’t be duped into believing that disarming good citizens will make you safe from these criminals. There are no magic beans that will make a ban on any guns take them out of the hands of the dangerously violent and make you safer. Democrats want 16 year olds, the naïve kids who don’t understand how and why things happen, to be given the vote so they can use them to promote their agenda to disarm law-abiding Americans. If you don’t think a teenager is responsible enough to handle a gun, why would you think they are more responsible to handle the vote? A gun only has power over the person at whom it is pointed, while a vote has power over the entire nation. 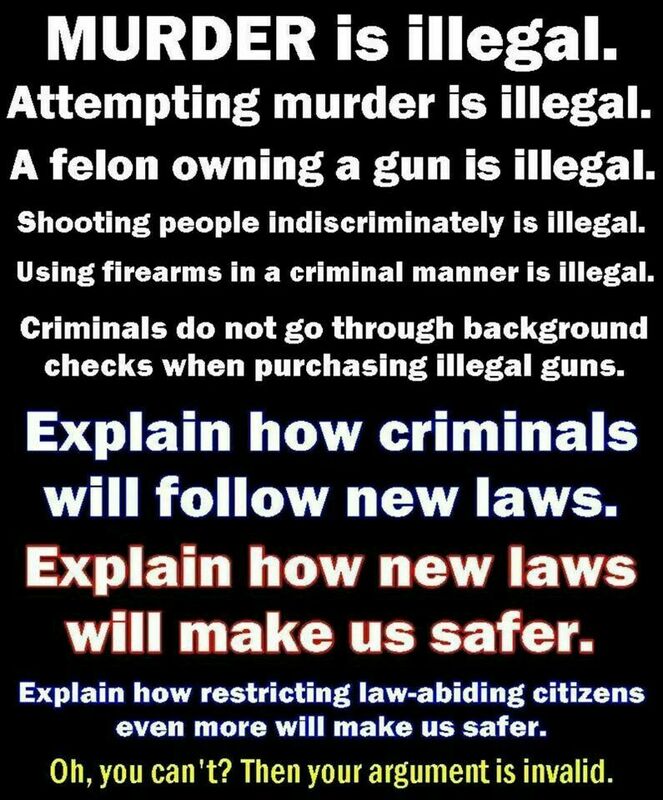 None of the Democrats are talking about taking guns away from criminals who do not obey the law. 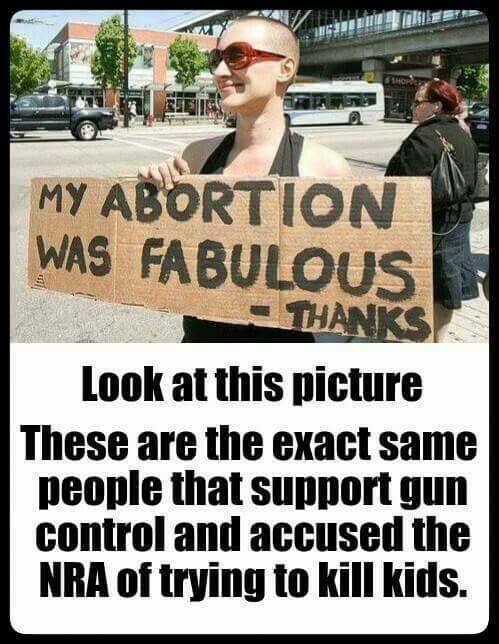 Instead they talk of making more laws, putting up more signs saying that using guns to murder innocent people is not allowed. How has that been working out for you so far? Democrats have been the ones advocating for the last hundred years to not punish murderers as we did in the past. They claim this is to protect the innocent who are falsely accused. They believe it is better that a hundred murderers go free to kill again than that one innocent person go to prison is a righteous trade. A morally righteous person knows this is false and that is why there is an appellate system. But in a case like this when there is no question of guilt why should the people spend $10 million taxpayer dollars to execute this animal? Because we must be compassionate and understanding of how hard life has been for him? He just destroyed the lives of seventeen kids and ruined the lives of a thousand people! They say allowing teachers to carry guns is insane because they are “untrained” and potential psychos themselves. To make their point a fanatic Democrat teacher just barricaded himself in a classroom and fired his gun to call attention to the “danger” of allowing teachers to be armed. How many times has an insane teacher shot students in the classroom? How about never? You may find a case where a teacher shot a student that was attacking them, but that’s on the student, not the teacher. Obviously not all teachers are capable of handling a gun, but no one is proposing putting guns into their hands. That’s just a liberal lie. 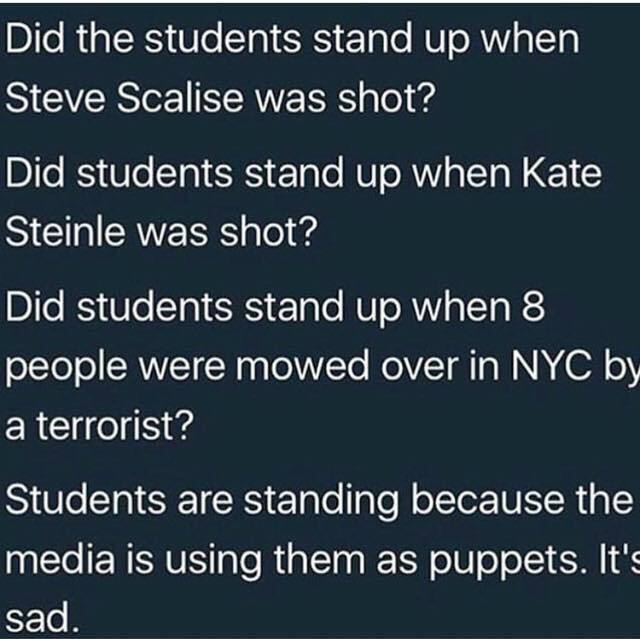 But there are some who are able to keep and bear arms to protect their students. Liberals don’t believe that teachers who are former veterans are capable, but then they see all veterans as psycho baby killers just as they see all police as pigs. Teachers can handle guns in self-defense as well as police. 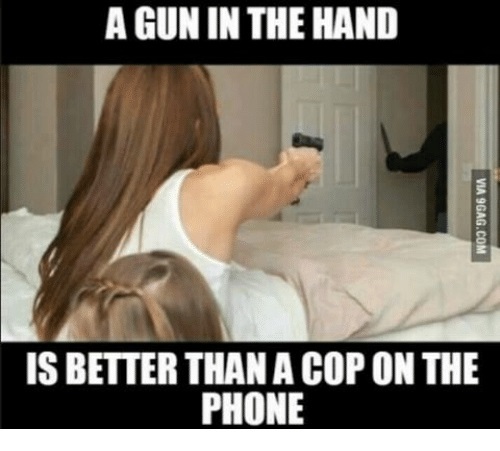 Police are just people who are trained when and how to use a weapon. It’s a tiny step for a teacher who wants to do more to protect their students besides putting their bodies in the path of a bullet to be just as effective as a cop, and perhaps more so as they would already be in the line of fire rather than standing outside wondering if they can stay safe. The people should never have to be concerned that a cop won’t run into the line of fire, but it does because not all cops are self-sacrificing heroes. Before students should be able to wield the vote against the rest of the nation they should first understand what the difference is between murder and killing in self-defense, revenge and justice, goodness and righteousness? When you can discern and define the difference then you are well on your way to being a grown up and maturing out of leftist liberalism to become a righteous conservative. Democracies allow everyone to vote which always devolves into corruption and socialist tyranny. Young people who have been indoctrinated and duped into liberal ideology have a great deal of learning to do to overcome their misconceptions. So long as they listen to liberal fascists of the Democrat Party and not listen to Christian conservatives of the Republican Party they will continue to be the useful idiots of the Left. Who is behind the Parkland student’s gun confiscation rant? People vote Democrat out of ignorance. 90% of those who vote for Democrats believe they are doing so to improve the country because they don’t know what Democrat policies actually are any more than they know the truth of the ideology of socialism. A small percentage of Democrats know they are deliberately fooling the rest into believing their lies, and a large percentage of Democrat supporters are willfully being duped. When Democrats announce on television that they are for high taxes that shrink the middle class, for importing foreigners as cheap labor and giving them citizen’s rights to dilute the voter base, and for confiscating guns from law-abiding citizens under the guise of banning guns for criminals and psychotics, and these Democrat voters deny that their leaders are doing this but that it is all Republican smears, that is NOT how a functional mind lives in the real world. You can blame it on drugs. You can blame it on lack of intelligence. But even an idiot can tell the difference between the truth and an obvious lie. 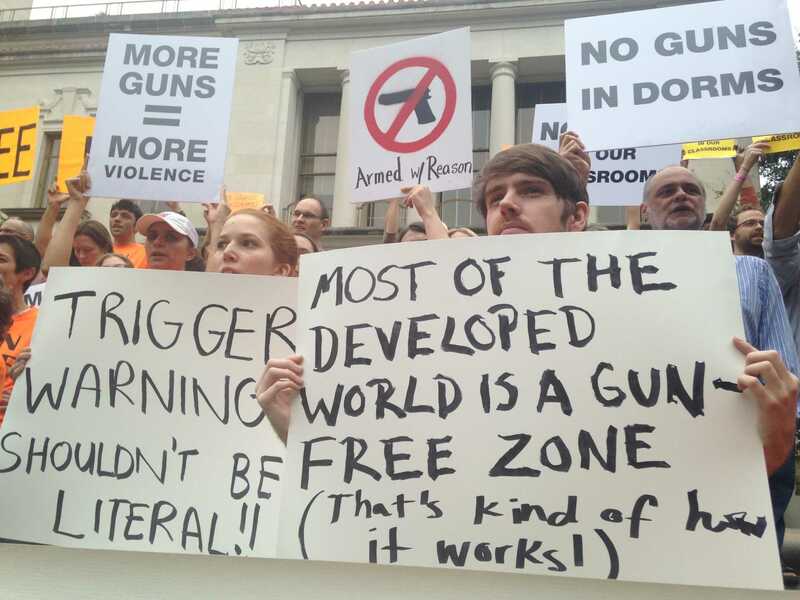 This entry was posted in Gun Control, Politics and tagged Americanism vs. Socialism, Democrat agenda, Gun Control, Gun Free Zones, Gun safety, Leftist indoctrination, Liberal Fascism, Liberalism, Mass shootings, Republicanism. Bookmark the permalink.